The gist is that NBA superstar LeBron James has handed Liverpool players a huge incentive to get their season on track and land silverware this season: a massive party in Las Vegas. Brendan Rodgers is under scrutiny after the Merseyside club landed just one point from their opening three games, but the Miami Heat star made a promise to captain Steven Gerrard in the summer which he intends to keep. James has vowed to give the players a lavish party they will never forget in Sin City, co-hosted by his pal, rap star Kanye West. He plans to visit Anfield this season with Kanye and his other big hip-hop pal Jay-Z to meet the players again. It's 17 months since James signed a deal with owners Fenway Sports Group to take a minority shareholding in the Merseyside club who have floundered despite massive investment in new players. 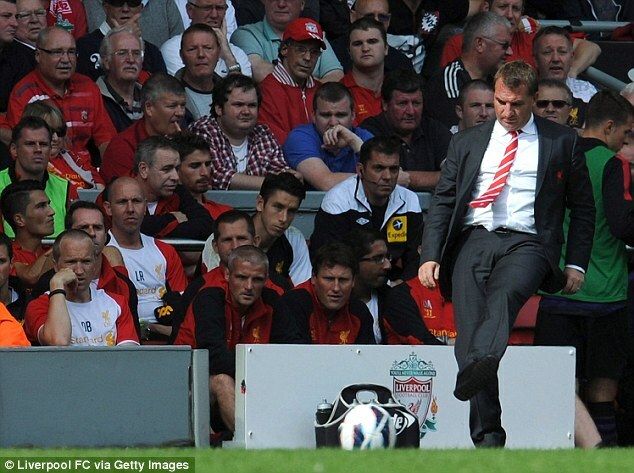 But he has revealed he will jet to England to watch Liverpool play at some stage this season. And he's bringing some high-profile friends, too. 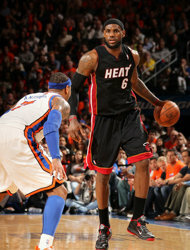 LeBron said: 'I am coming over to see a game soon with Kanye and Jay-Z so maybe we can talk more about the trip then.